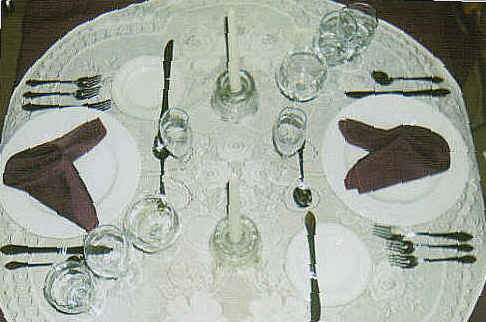 Welcome to "Tableside For Two", a Distinctive and Unique concept in catering. Specializing in Complete Dinners just "For Two". Intimate, Romantic, In-Home catering Prepared at your own "Tableside" away from the Crowds, Parking and the Wait. 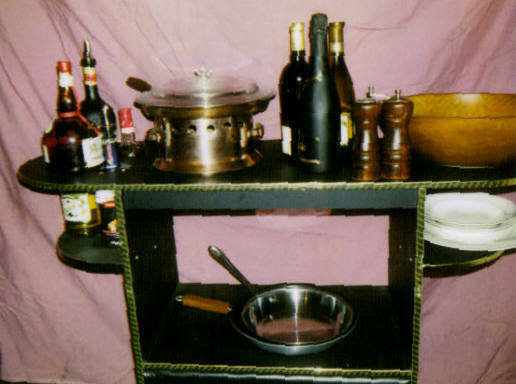 Everything is Created and Assembled Fresh on Flambe' Tableside Carts, just as in the most exclusive of restaurants. 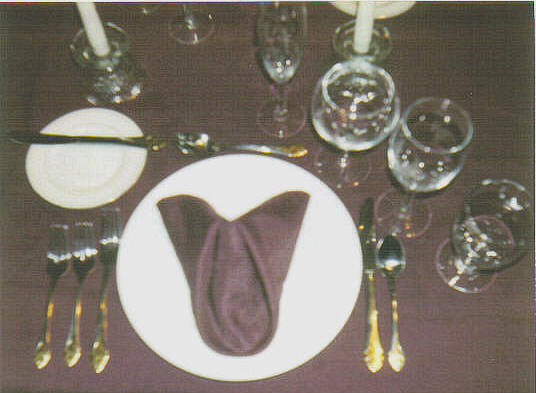 Everything is Provided: China, Glassware, Silverware and Linens. All Fresh Ingredients. Varietal Wines and even Champagne. 48 Hour Notice necessary plus a $50.00 non-refundable deposit(product purchase) required, remainder due upon completion of Dinner. Special requests such as Single Flowers, Bouquets or Boutonieres available with proper notice. Menu can be accommodated for tastes. Jacksonville, Florida AREA ONLY at this time.